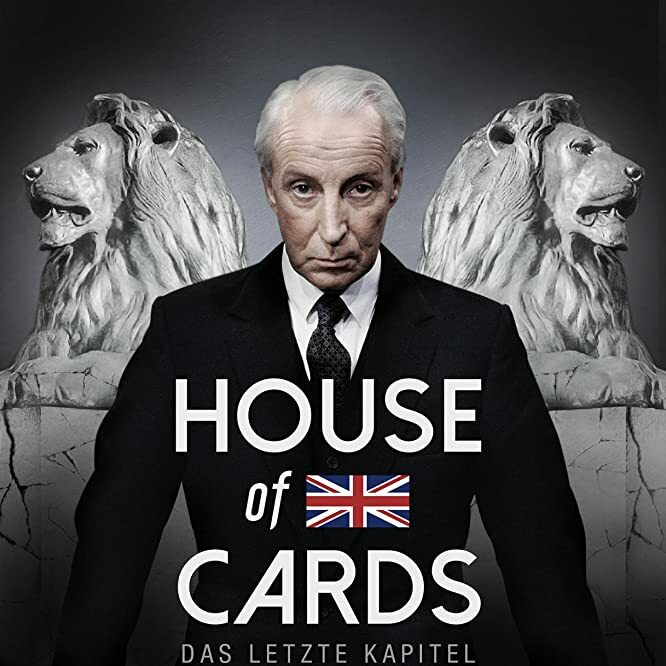 The political drama ran for four episodes in 1990, winning the late Ian Richardson a Best Actor BAFTA for his role as the manipulative Francis Urquhart. It was followed by two subsequent four-part series, "To Play the King" and "The Final Cut." Netflix made its first foray into original programming with the political drama. 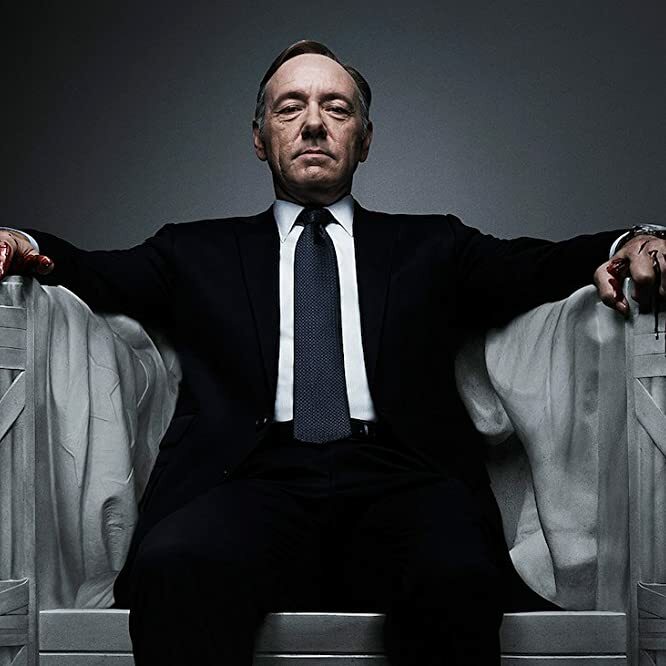 Among its numerous awards are Golden Globes for lead actor Kevin Spacey as the cunning Francis Underwood, and actress Robin Wright. This teen drama caused controversy when it launched in 2007 for its frank depiction of the lives of these racy youngsters. Running for 61 episodes across seven seasons, it launched the careers of actors including Dev Patel (Lion), Kaya Scodelario (Pirates of the Caribbean: Dead Men Tell No Tales), Daniel Kaluuya (Get Out), and Nicholas Hoult (Mad Max: Fury Road), who had previously been seen in About a Boy. MTV’s 2011 remake was canceled after 10 episodes as a result of falling ratings. 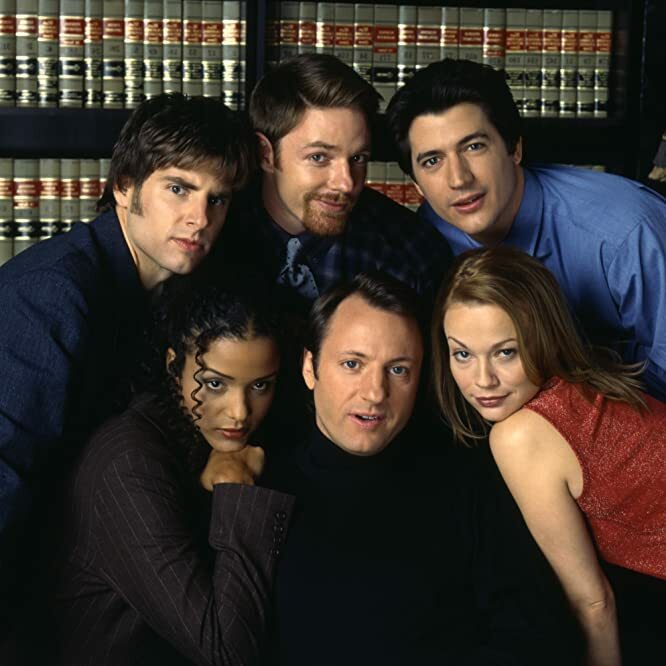 Like the British original, the show portrayed minors indulging in a hedonistic lifestyle, sparking a call from the Parents Television Council to launch a federal investigation into the show. Several advertisers withdrew support in the wake of the scandal. This groundbreaking comedy was a sleeper hit when it launched in 2001, only generating an audience when the first series was repeated. 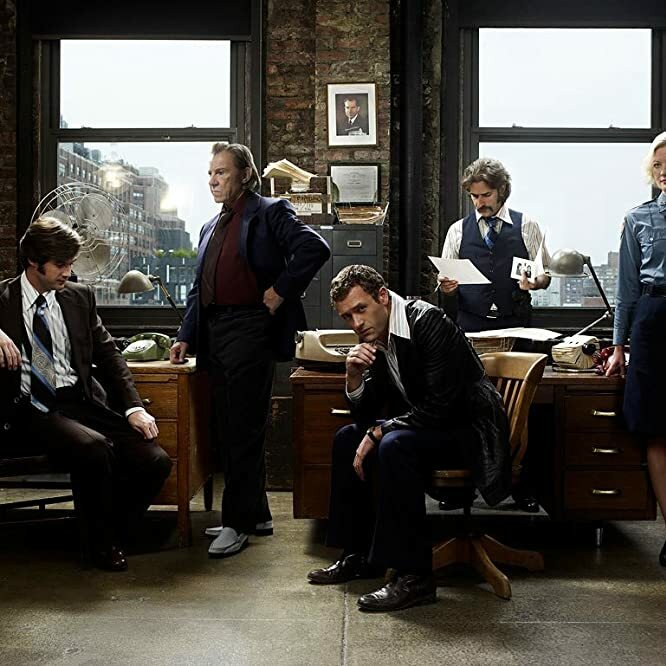 Running for just 14 episodes, it is now regarded as one of the best British sitcoms in television history and launched the careers of Ricky Gervais, Martin Freeman ("Sherlock"), and Stephen Merchant (Logan) among others. 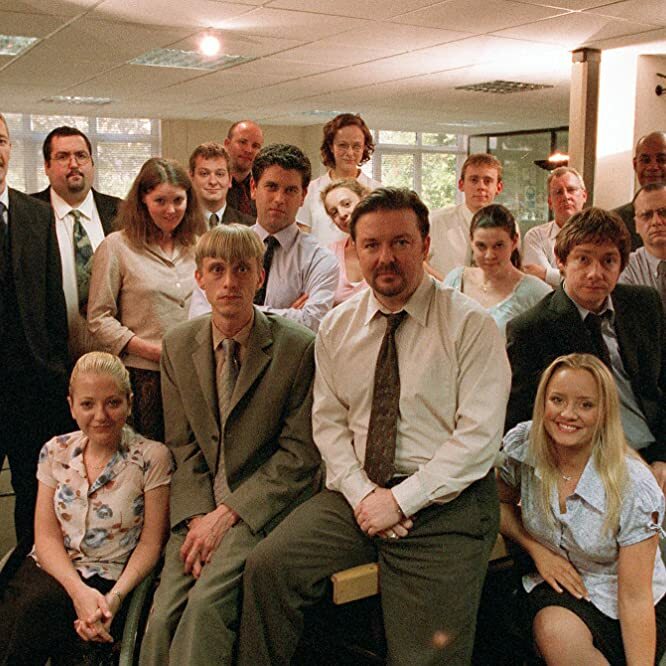 Arguably the most successful adaptation of a British show, this comedy ran for 188 episodes from 2005 to 2013. 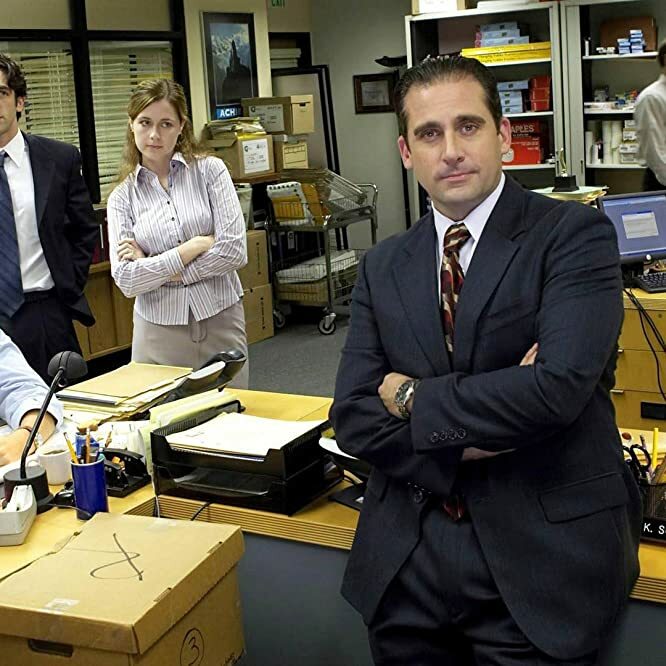 Steve Carell played office boss Michael Scott for seven seasons before stepping down, and the show ran for a further two years before drawing to a close. This classic sitcom about a man and his elderly father who run a junk yard ran for 57 episodes from 1962 to 1974, comprising eight seasons and two Christmas specials. 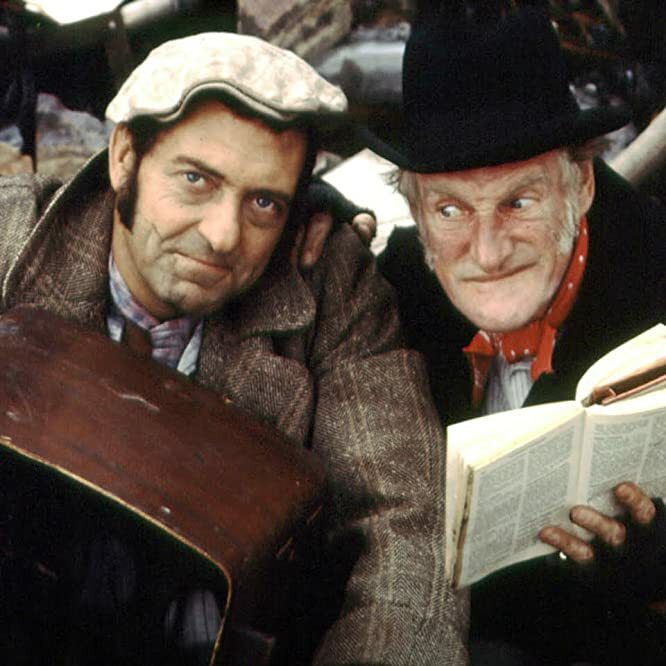 It spawned two films, Steptoe and Son, and Steptoe and Son Ride Again. 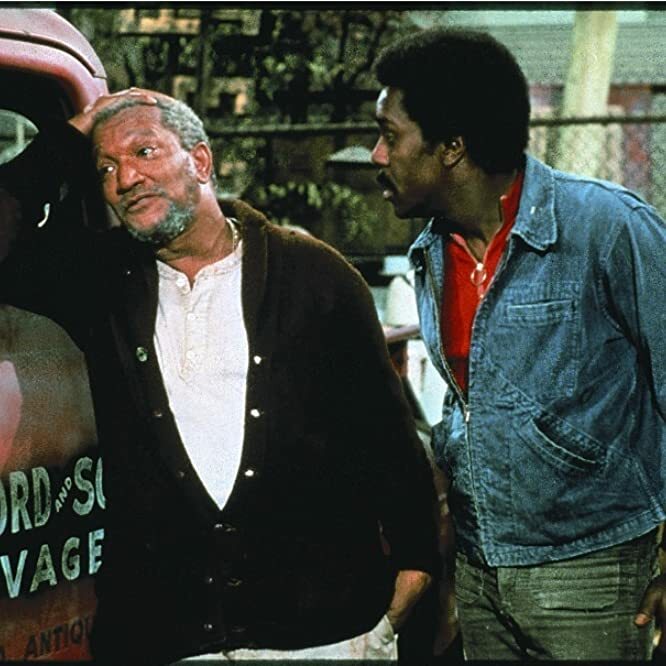 Considered as classic in the US as the original is in the UK, this 1970s sitcom starred Red Foxx as a cantankerous junk dealer and Demond Wilson as his frustrated son. 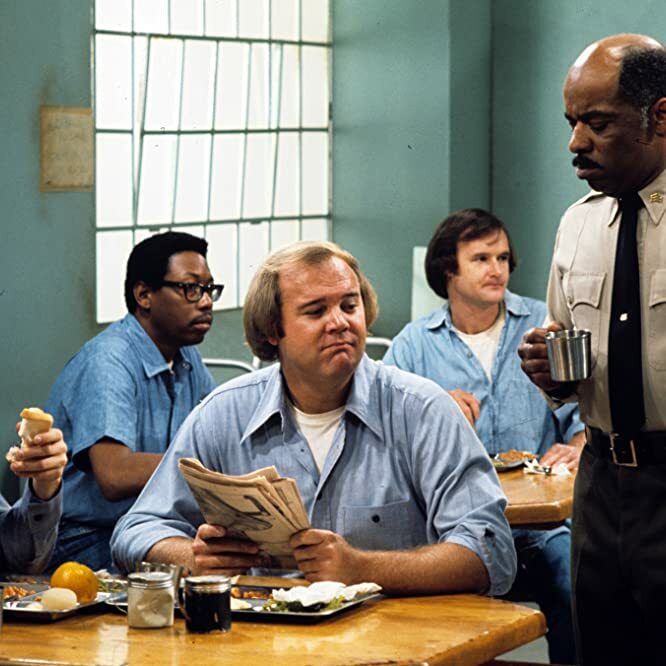 The show ran for six seasons, comprising 135 episodes, from 1972 to 1977. This working-class comedy-drama won the BAFTA for Best Drama Series in 2005, and ran for 139 episodes from 2004 to 2013. It also provided an early role for X-Men star James McAvoy. 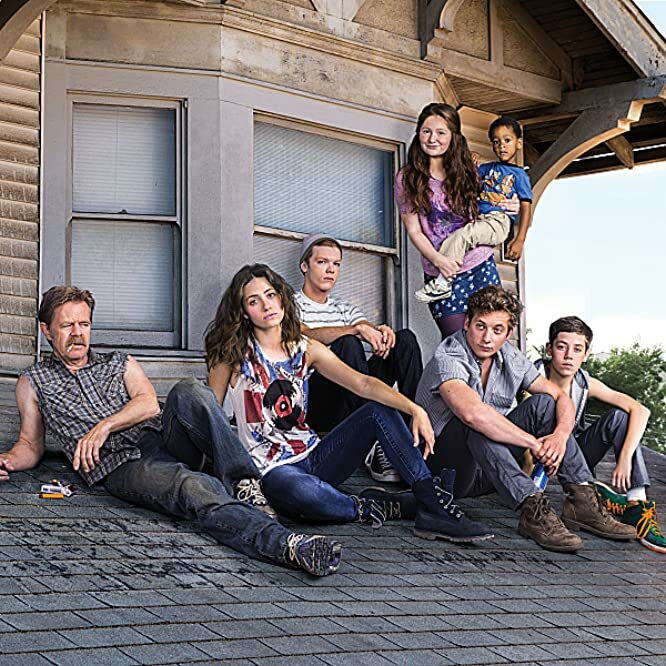 William H. Macey and Emily Rossum star in this dysfunctional family drama, set in Chicago. It debuted in 2011 and was renewed for a ninth season. 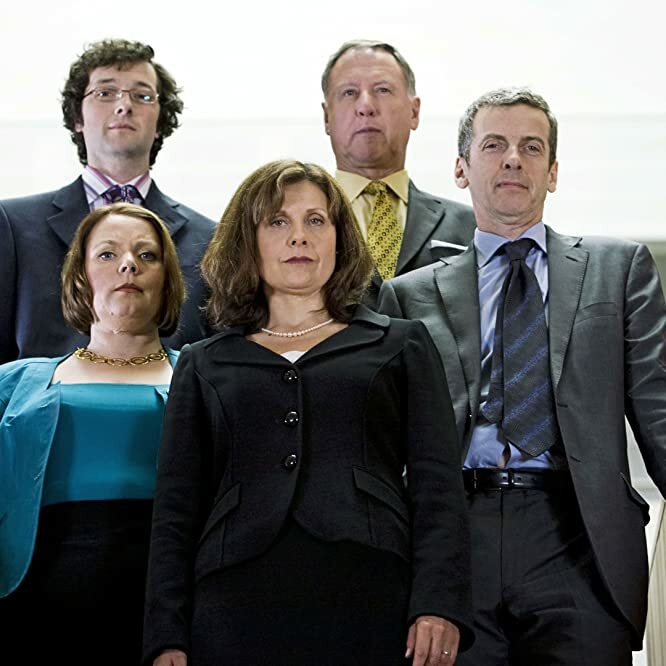 This political satire was notable for foul-mouthed spin doctor Malcolm Tucker, played by Peter Capaldi ("Doctor Who"). It ran for 24 episodes, across four seasons from 2005-2012, and spawned 2009 film, In the Loop. Armando Iannucci, creator of "The Thick of It," turned to HBO after a remake of his British show – also titled “The Thick of It" – failed to make it beyond pilot stage. "Veep," starring Julia Louis-Dreyfus, has picked up 17 Primetime Emmy Awards since its debut in 2012. Iannucci stepped down as showrunner after four seasons. This murder-mystery proved watercooler TV throughout its three seasons, beginning in 2013 and concluding in April 2017. 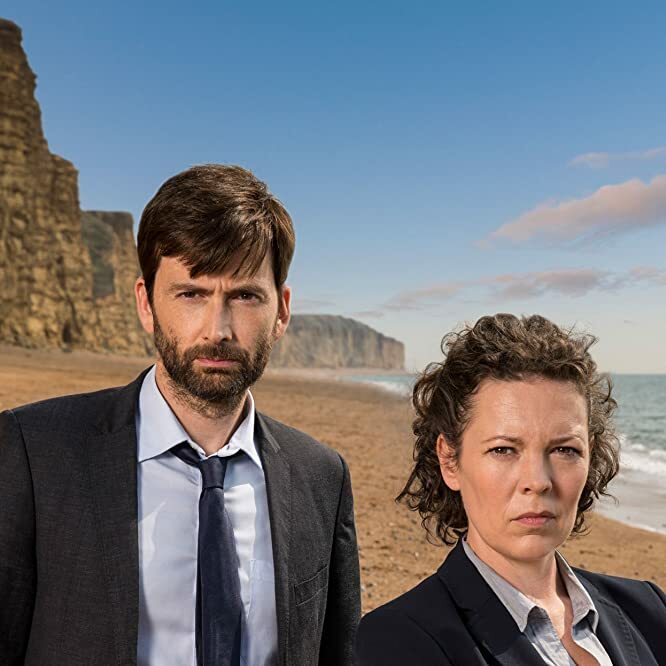 The crime drama starred David Tennant and Olivia Colman. 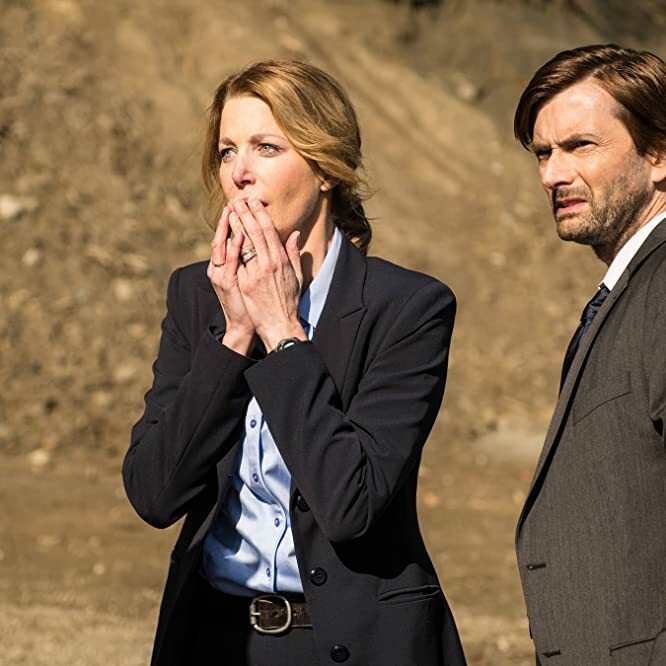 David Tennant starred in this US remake, his stressed character changing names from D.I. Alec Hardy to Detective Emmett Carver. But the crime drama, which began with the same premise of a young boy found dead on an idyllic beach, lasted just one season of 10 episodes in 2014. This original crime drama saw a present-day car accident mysteriously send a detective back to the 1970s. 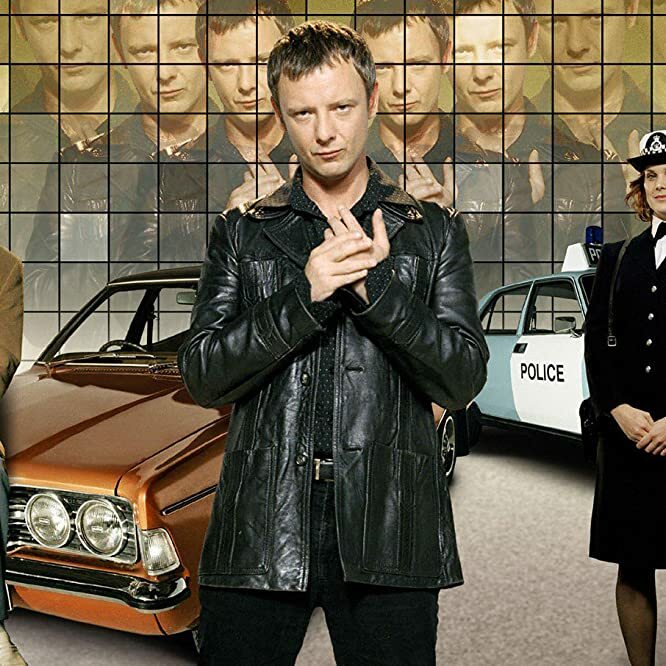 Starring John Simm and Philip Glenister, the series ran for two seasons and sparked 1980s-set spin-off "Ashes to Ashes." Characters Sam Tyler and Gene Hunt were taken on by Jason O’Mara and Harvey Keitel for the 2008 US remake. But falling ratings meant the show went no further than one season of 17 episodes, and ended with a radically different conclusion to the UK version. 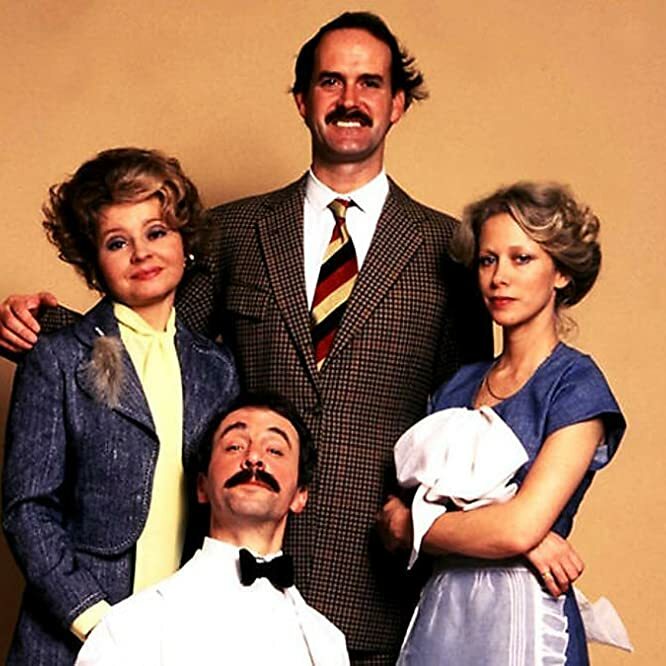 This comedy classic starred John Cleese as perpetually frustrated hotel owner Basil Fawlty. It lasted just 12 episodes, the first season broadcast in 1975 and the second in 1979, but it remains the gold standard of slapstick sitcom. 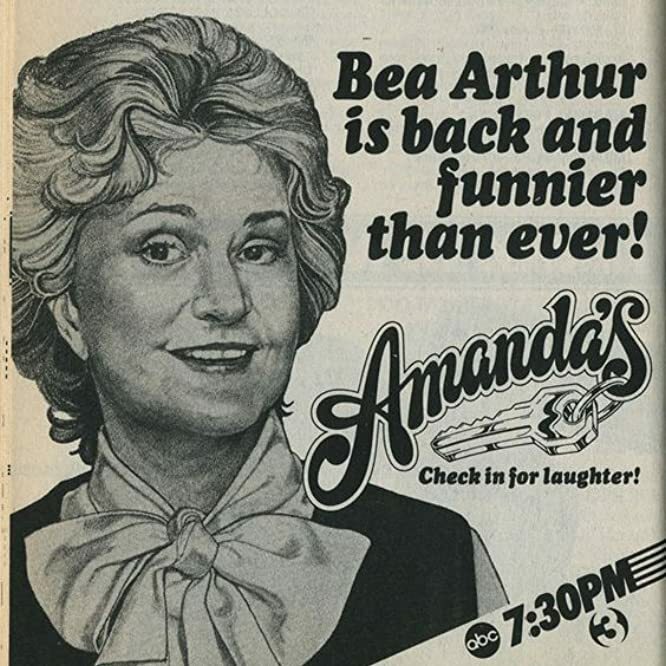 After a failed pilot titled "Snavely," starring Harvey Korman and Betty White, a second "Fawlty Towers" remake was attempted in 1983 with another future Golden Girl, Bea Arthur, in the lead. It lasted just 10 episodes. 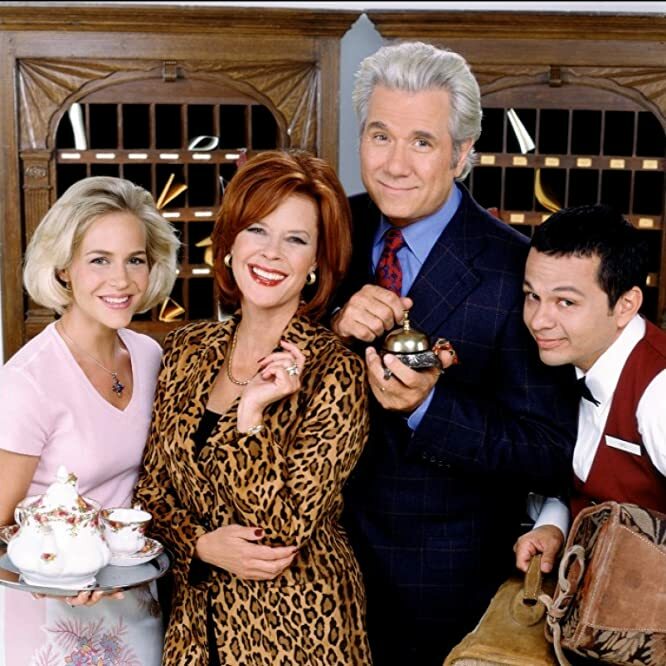 A third remake of Basil Fawlty’s antics was attempted in 1999, with John Larroquette as the put-upon Royal Payne. It also starred Julie Benz, who would later find success in TV drama including "Angel" and "Dexter." Just eight episodes of "Payne" made it to air. 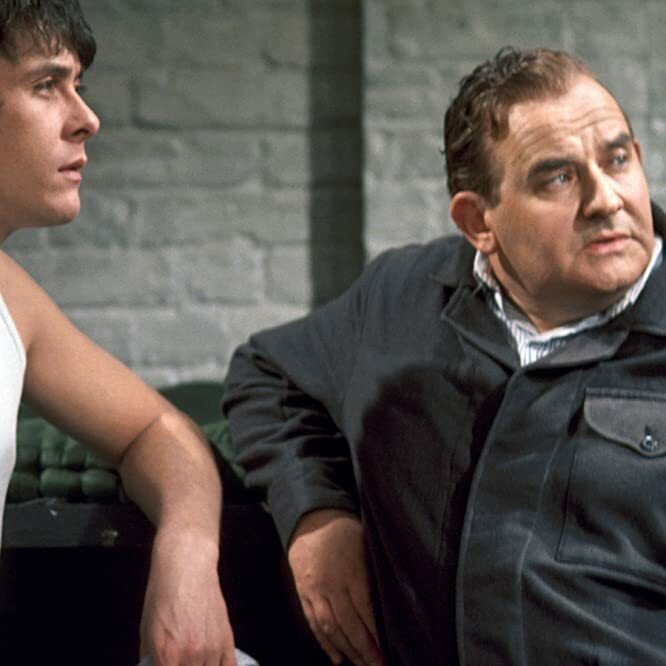 Another classic comedy of the 1970s, Ronnie Barker starred as veteran convict ‘Fletch’ alongside new fish Godber, played by Richard Beckinsale (father of Kate Beckinsale). It ran for three seasons, comprising 20 episodes, from 1974 to 1977, and moved to the big screen with Porridge (aka Doing Time). Rick Hurst starred as old con Cleaver, incurred in Alamesa minimum security prison, who takes a newcomer under his wing. It lasted just one season of 24 episodes from 1975 to 1976. Hurst would go on to play Cletus in "The Dukes of Hazzard" and took a starring role in another short-lived remake – "Fawlty Towers" adaptation "Amanda’s." 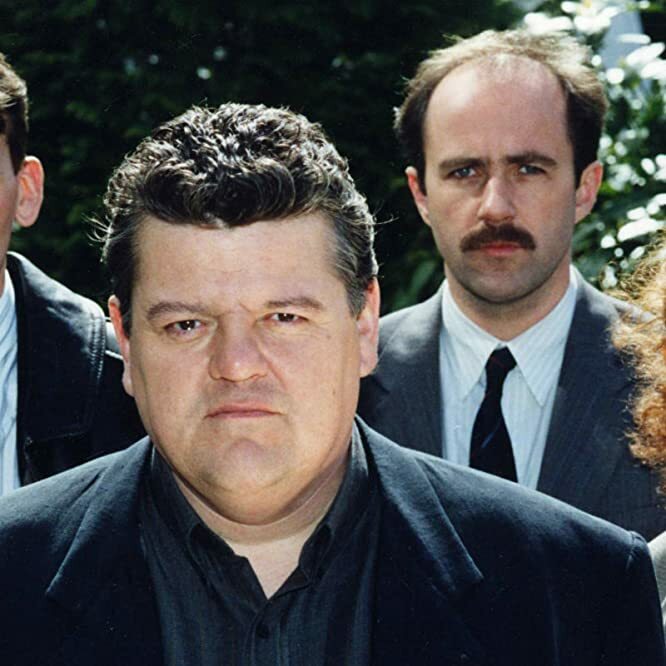 Robbie Coltrane played criminal psychologist Dr Edward "Fitz" Fitzgerald, in this gritty drama that ran for three series from 1993 to 1995. A Hong Kong-set special followed in 1996, and a further two-hour drama aired in 2006. 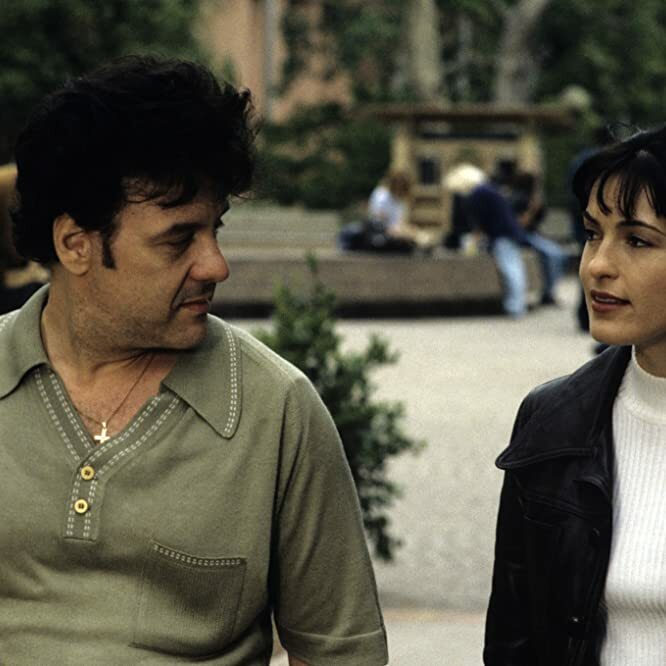 Robert Pastorelli took on the role of criminal psychologist Gerry 'Fitz' Fitzgerald in this remake, in which the original ‘cracker’ Robbie Coltrane appeared as a villain for one episode. The series, which ran for one season of 16 episodes from 1997 to 1998, also starred a young Josh Hartnett and – in the first episode, as seen here – Mariska Hargitay, who would go on to star in more than 400 episodes of "Law and Order: SVU." 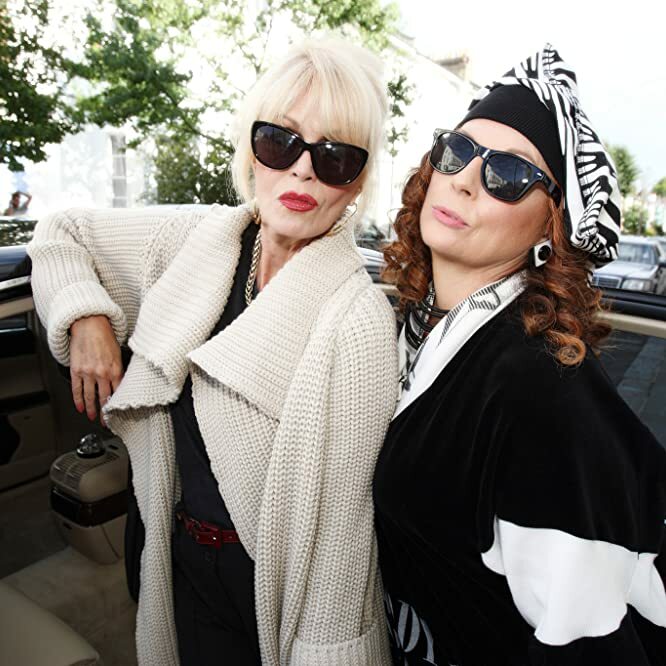 Jennifer Saunders and Joanna Lumley played the now iconic characters of Edina and Patsy in this comedy of excess. Incredibly, there were less than 40 episodes made across its 20 years on screen from 1992 to 2012. Absolutely Fabulous: The Movie was released in 2016. 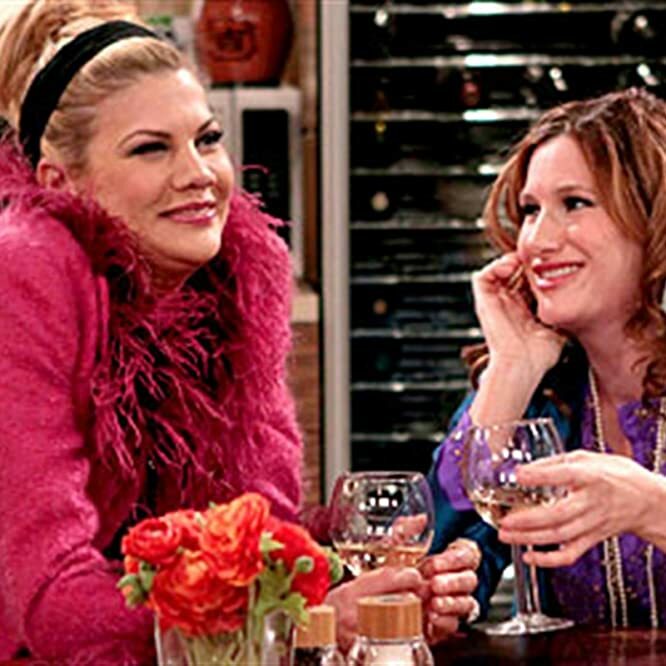 Although the British version was known in the U.S., FOX commissioned a pilot based on "Absolutely Fabulous" in 2009, starring Kathryn Hahn ("Transparent"), Kristen Johnston ("3rd Rock from the Sun"), and Zosia Mamet ("Girls"). Despite the talented cast, the show never made it to series. Helen Mirren starred as Jane Tennison in this police drama, and followed her rise through the ranks whilst tackling institutionalised sexism and personal demons. Just 15 episodes were made from 1991 to 2006, and a prequel – "Prime Suspect 1973" – aired in March 2017. Maria Bello took on the lead role, renamed Jane Timoney, for this New York-set remake. Broadcast in 2011, it lasted just one season of 13 episodes. Photo by Patrick Harbron © NBCUniversal, Inc. This critically acclaimed drama centered on five twentysomething law graduates embarking upon their careers while sharing a house in London. 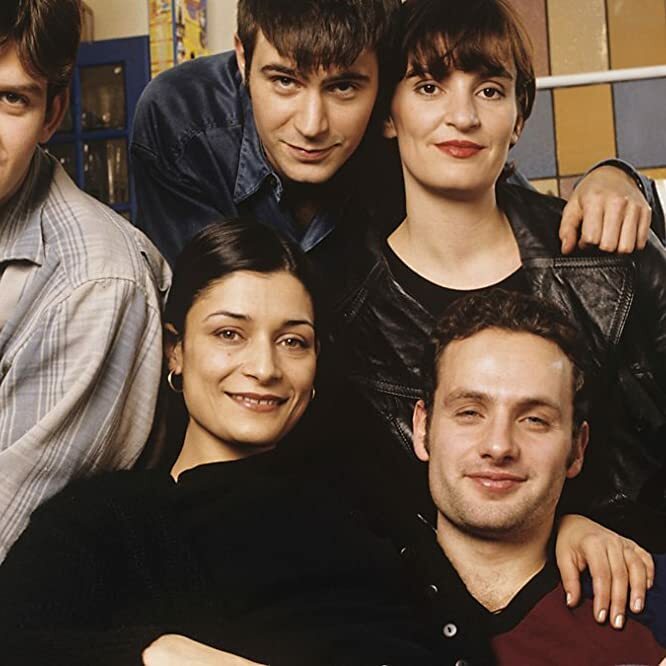 It ran for two seasons in 1997 and 1997, and included future "Walking Dead" star Andrew Lincoln. One notable aspect was its Britpop soundtrack, assembled by a then-unknown Ricky Gervais. Ken Marino and Samantha Mathis were among the ensemble cast of this remake that moved the story from London to San Francisco. Just three of the nine episodes produced were broadcast. The story of a werewolf, a vampire, and a ghost who share a house ran for five seasons and 37 episodes, airing from 2008 to 2013. Among the cast was Aidan Turner before he set off on An Unexpected Journey with The Hobbit. This US remake of the fantasy drama relocated the action to Boston, and ran for four seasons from 2011 to 2014. The vampire character was renamed Aidan, a nod to the actor who played the role in the UK version.